Came across this during my car roaming yesterday. 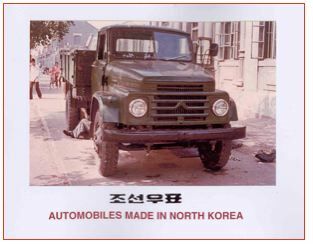 The China Motor Vehicle Documentation Centre, founded in the Netherlands in 1972 and currently located in France, publishes a series of what look like wonderful books on automotive history of China and North Korea. They have, for instance, a book on the history of the Hongqi (Red Flag) limousines, made by the First Auto Works in Changchun, China, once the favored ride of top Chinese officials. 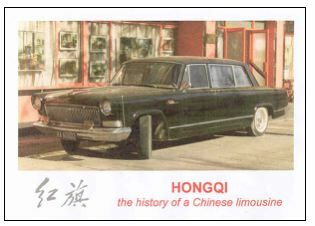 The oldest cars in this book are the Dongfeng CA 71 (1958), the Da Hongqi limousines (1958- 1995), and the Da Hongqi inspection cars (1958- 1999). 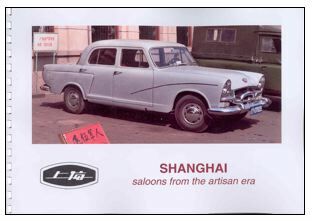 Also, Shanghai Saloons from the Artisan Era, describing all cars (production models and prototypes) made by the Shanghai Auto Works in Shanghai from 1958 until today. The books are pricey, ranging from 55-69 euros, but they look beautiful! Old-school Chinese cars are inspired by their American and Russian counterparts. These cars are built during the early 90’s. During that time, these cars were very expensive. But they looked really stunning. That’s pretty fascinating. Thanks to the internet, you can learn about all sorts of classic cars. But it’s a little uncommon to see the old cars from other countries.